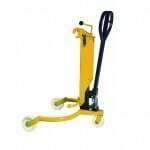 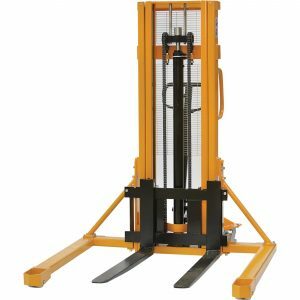 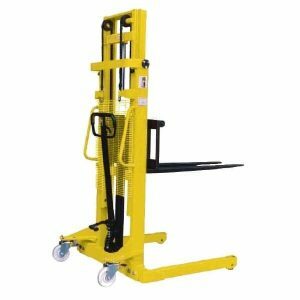 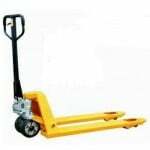 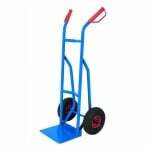 Here at Pallet Trucks UK, we pride ourselves on offering the most complete and comprehensive range of straddle stacker trucks. 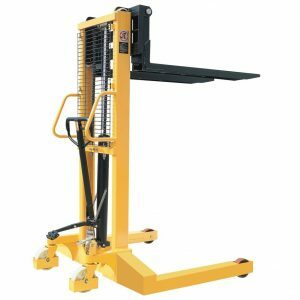 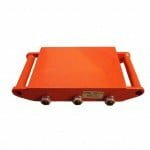 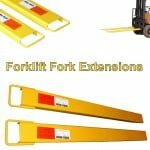 Hardwearing, durable and long-lasting, as well as having a multitude of features that will enhance the functionality and the safety of the trucks, means that these are among the best straddle stackers available. 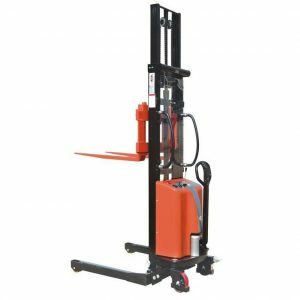 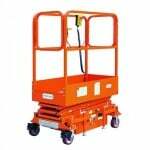 With prices starting at £1,000 for our most cost-effective straddle stacker, businesses with a whole manner of budget restrictions can afford to invest in one of these efficient and practical trucks. 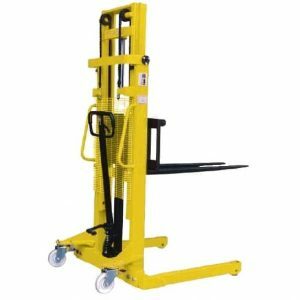 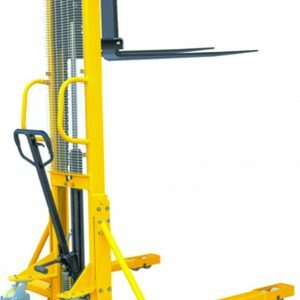 Lifting heights for our trucks go as high as 3m, with lifting loads up to 1000kg to solve all of your lifting and stacking needs. 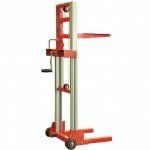 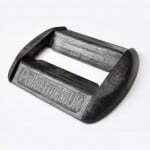 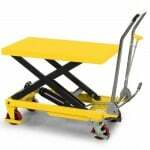 Browse the range today to find the perfect straddle stacker for you and your business’ needs.